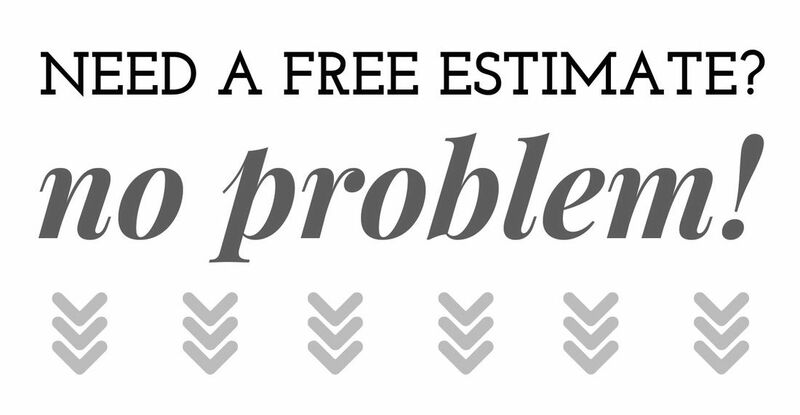 ​ Chesterfield VA Roofing offers Free No Commitments roofing consultations with estimates for roofing repairs or replacement. We have only experienced, licensed and insured employees working on your roof. We only use high quality time tested roofing materials. Wood shingles are designed for moderate to steep pitched roofs to shed water quickly. California Redwood, western red cedar, cypress, spruce and pine are all used to manufacture wood shakes and shingles. Cedar is the most popular wood for shakes, southern yellow pine is also popular. Wood shakes and shingles can be pressure treated with fire retardants and chemical preservatives to reduce some of the negative aspects. ​Wood shingles are pricey at 400 to 800 per square, installed whereas Asphalt shingles on the low end can cost 200 to 400 per square installed square. The average Residential roof needs between 22 and 34 squares to install a new roof. Wood shingles are generally 3 times as expensive to install as an asphalt shingled roof. Lifespans for cedar wood shingles, assuming a quality installation and moderate climate, is 25 to 35 years depending on location also. In a wet climate, a wood roof would be more prone to rot, insect damage and mildew so would not have a very good lifespan. Maintenance for a wood roof requires periodic treatment with preservatives and fungicides to keep the wood from drying out, warping, cracking and developing mildew and mold. Insulation is better with wood shakes than asphalt shingles. However, if the attic is well insulated and well ventilated it will negate these issues. Impact resistance depends on the quality of the wood shingle. 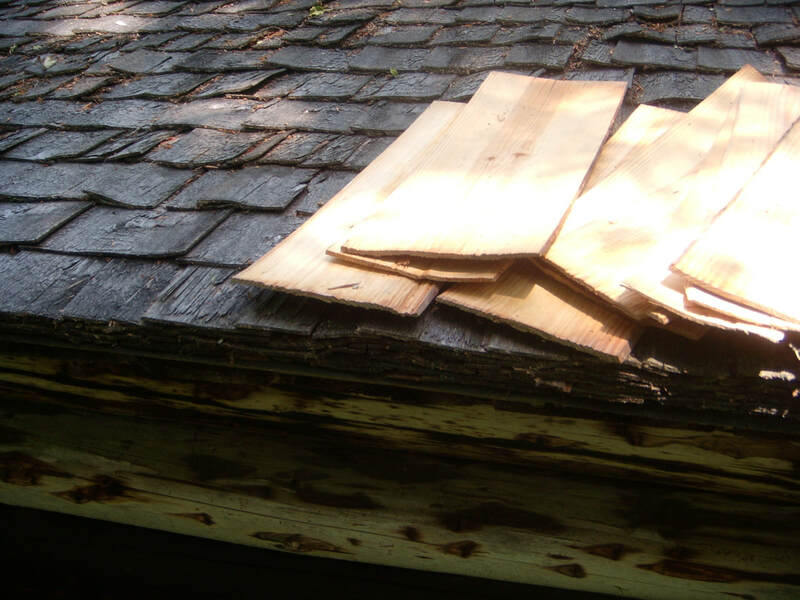 Wood shingles, light in density, are prone to shrinking and swelling as the weather changes which increases the probability of cracks from impact due to hail or other items blowing in the wind. Fire resistance of wood shingles is not good and these roofs are banned in some areas. However, the shingles can be treated with a chemical to be fire resistant, and it is a very popular option. Mold growth and insects can be repelled by treatment with CCA (chromated copper arsenate), but this is a very expensive special order so very few clients choose this option. Cedar shingles lose their reddish-brown color and acquire a silvery sheen over time- many people like this, but it’s something to be aware of for those that don’t. ​Wood shingles are a very beautiful roofing material but it’s initial expense and required ongoing maintenance is difficult for many homeowners to overcome. Chesterfield VA Roofing offers Free No Commitments roofing consultations with estimates for roofing repair, roofing replacement or a new roof system. We have only experienced, licensed and insured employees working on your roof- no day laborers. We only use high quality time tested roofing materials.